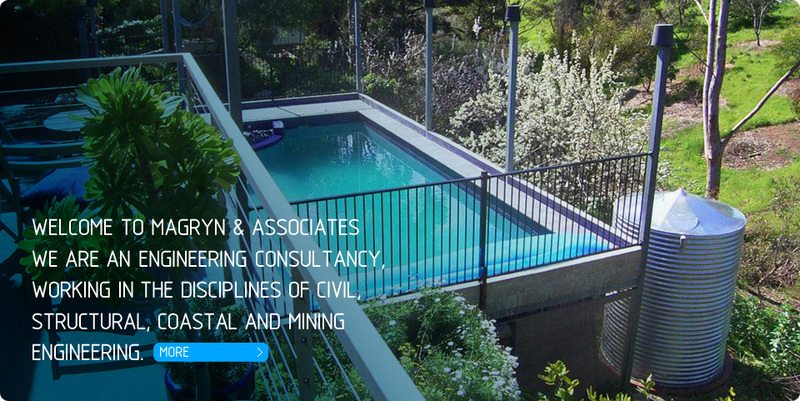 Magryn & Associates is a medium-sized structural and civil engineering consultancy based in Adelaide, South Australia, and undertakes work throughout Australia and internationally. 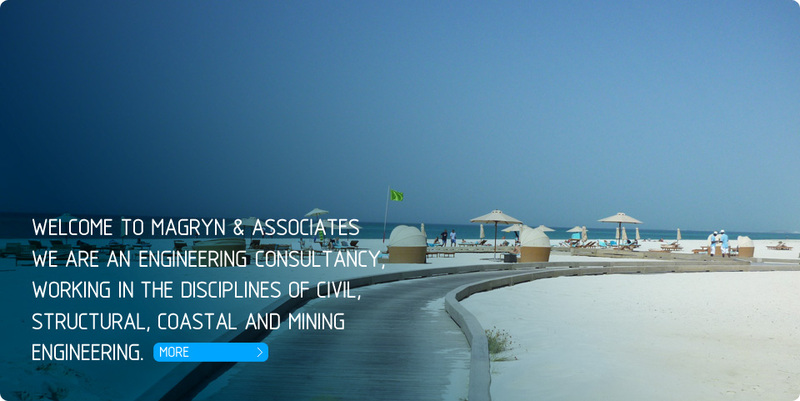 We provide engineering design and documentation of work in the areas of civil, structural, mining and coastal engineering. 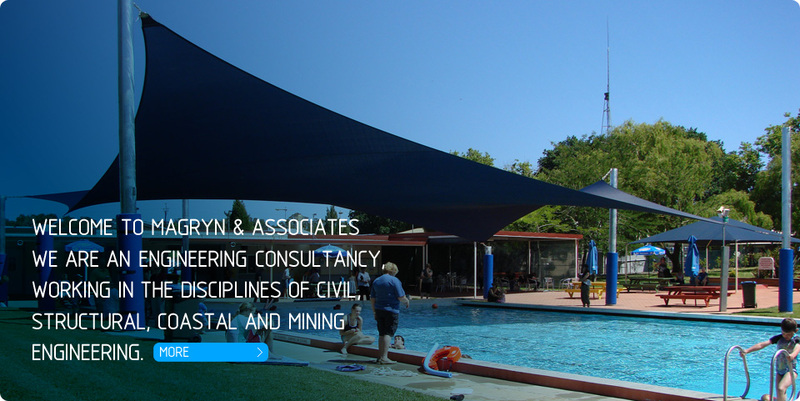 For expert and friendly advice on your engineering requirements or challenges, please feel free to call us.